The Wall Street Journal plans to join Apple's subscription news service that's set to be announced Monday, reports The New York Times ('https://www.nytimes.com/2019/03/20/technology/apple-news-wall-street-journal.html'). 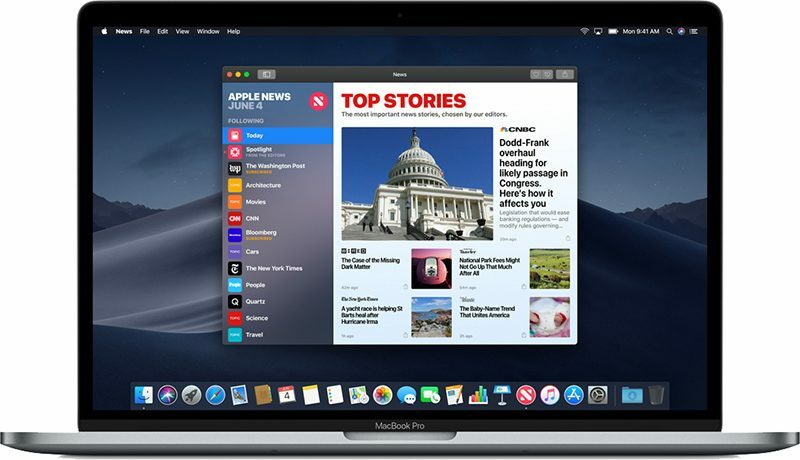 Other publications like the Washington Post and The New York Times itself are not on board, however, due to the revenue split Apple has requested. If by welcome, you mean, welcome to what macrumors has become, than yes. I've been reading this site religiously since 2002 and it never used to be like this. It seems to me most major publishers probably would not want to be part of this. Imagine not able to make a marketing campaign out of this. What good would this do if Apple gives their customer unlimited access, but the publisher will learn next to nothing about the customer? It might be a trade-off certain publishers would be willing to make. Apple's ecosystem is so huge that publishers might make more money off of this than individual subscriptions. Remember Mac Life/Mac Addict magazine? Ahh the good old days. I was just cleaning my office at home a came across every issue on a shelf. Funny how if you read the news stories, little has changed. I cannot think of a magazine or news paper I would want to pay for today. I hope I am wrong.